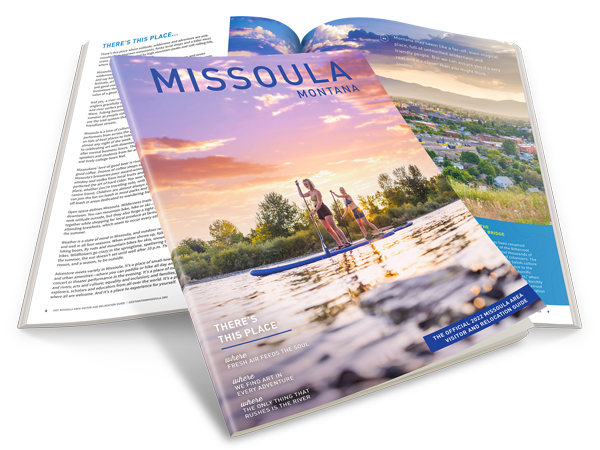 Minutes from downtown Missoula you can find excellent ski and snowboard areas at the Snowbowl, or hop in a car and head just a bit further to Discovery Ski Area. The snow is calling you to come and explore the slopes around Missoula. Snowbowl may surprise you with its steep and deep terrain comprised of 2,600 vertical feet and 950 acres. It’s a throwback kind of place with no glitz or glam – but you’re here to ski, so who cares? To get there, take the Reserve Street exit off I-90 and travel along Grant Creek Road. Turn left onto Snowbowl Road. If you’re looking for a family-friendly ski destination, check out Discovery Ski Area, or “Disco” to locals. It has a variety of terrain, with plenty of beginner and intermediate slopes, as well as some highly-technical runs on the backside. 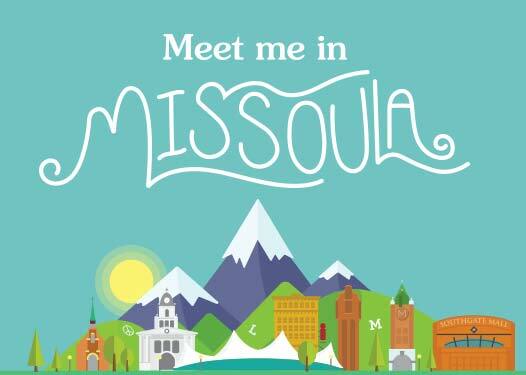 It’s about a 90-minute drive from Missoula.